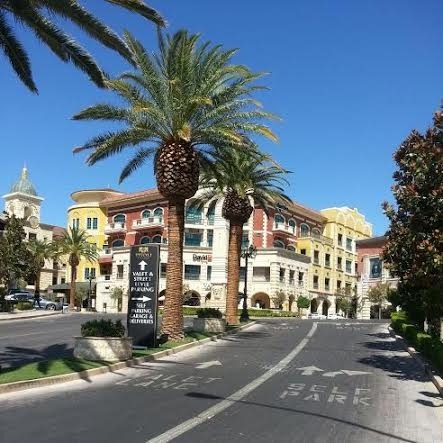 Tivoli Village in Summerlin feels like worlds away from all the hype. The mall is a wonderful combination of shopping and dining experience presented in a comfortable outdoor setting. The list of local restaurants includes: Brio Tuscan Grille, Kabuki, Cantina Laredo, La Casa Cigars & Lounge, Leone Café, View Wine Bar & Kitchen, Echo & Rig, Tapas by Alex Stratta, The Crepe and Made LV. Those in favor of other activities than shopping and eating, will find Tivoli Village just as useful. If you're in mood to taste the local life, you found it.